Each major iOS release brings big headline features. But it also brings a number of small features that make big improvements in their own ways. 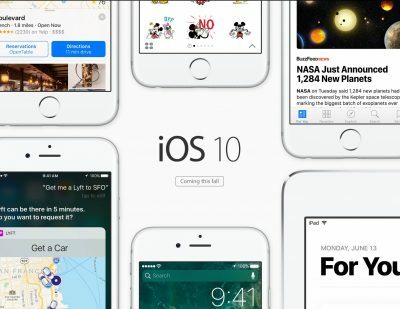 iOS 10 is no exception, so let’s explore some of our early finds from the public betas. The European Union says Ireland’s tax laws aren’t legal, so Apple owes an extra €13 billion in back taxes. 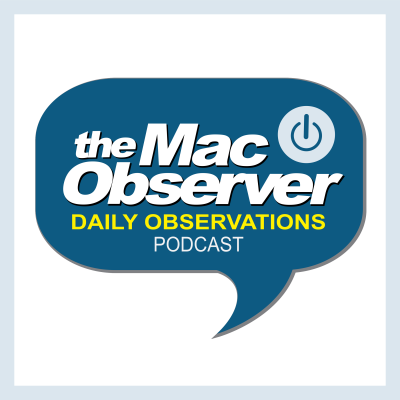 Bryan Chaffin joins Jeff Gamet to look at the ruling, how it impacts Apple, Ireland’s response, and more. 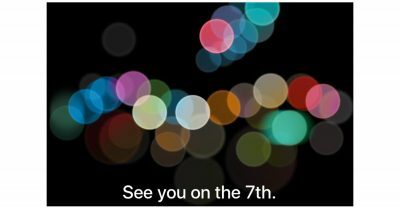 They also offer up their quick predictions for Apple’s September 7th Media Event. 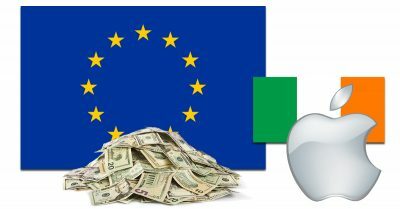 The European Union says Apple owes €13 billion (about US$14.5 billion) in back taxes because Ireland gave the iPhone and Mac maker illegal and unfair tax advantages. 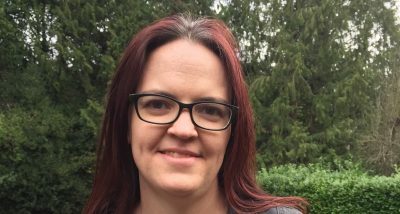 Apple and Ireland have both condemned the ruling maintaining they acted within the country’s laws, and are planning to appeal the ruling. BusinessInsider has a piece on the Carpool Karaoke series Apple is working on for Apple Music. According to Ben Winston, co-founder of series producer Fulwell 73 Productions, the show is going to open up guest spots to celebrities who aren’t musicians. He also said the deal came together because of Jimmy Iovine, and that CBS will limit Carpool Karaoke‘s exposure on The Late Late Show with James Corden to keep it fresh. Carpool Karaoke could be a breakout hit for Apple. For context, the episode featuring Adele (below) has 124.6 million views on YouTube. 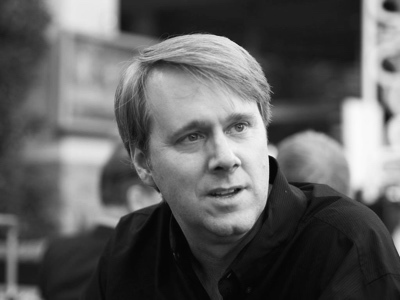 Mr. Corden is executive producer of the Apple Music spinoff, but won’t be hosting it. There’s more in the full BI piece. Here’s something cool for techies on the go, especially the back-to-school crowd. 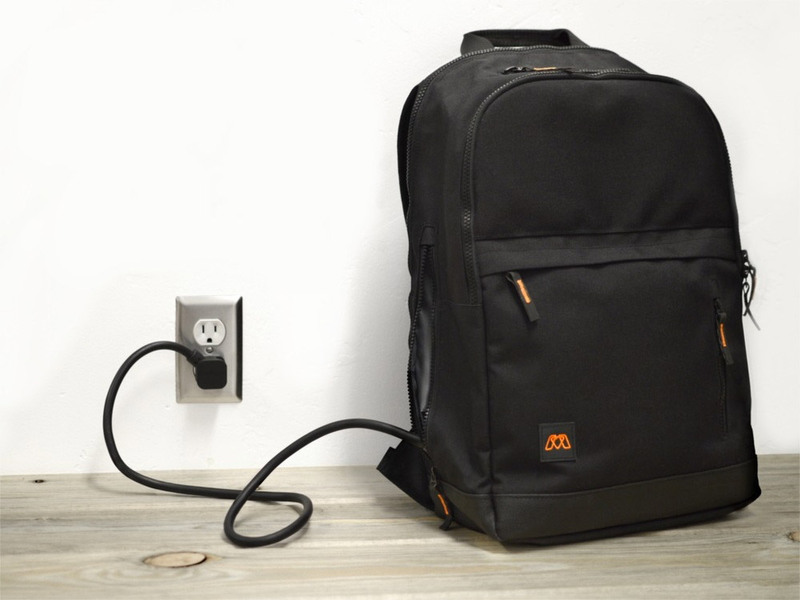 It’s called MOS Pack, a backpack with a built-in portable charging station for all your gadgets. It has pockets for iPhones (or other smartphones), iPads, your passport, and a spot for a water bottle. On the charging side, the MOS pack doesn’t have a built-in battery—which you’d have to lug around—but instead has a charging station that distributes power to all your gadgets from one plug. Inside it has a cable management system you feed to each gadget in each pockets, and you’re charging everything without having to pull them out. I thought it quite clever at $99. 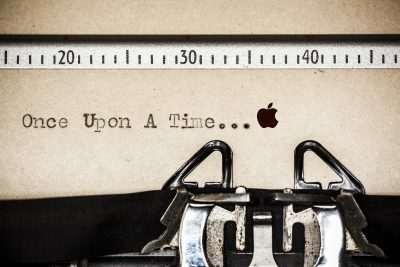 Apple’s competitors are sensing Macintosh weakness and are making bold moves. 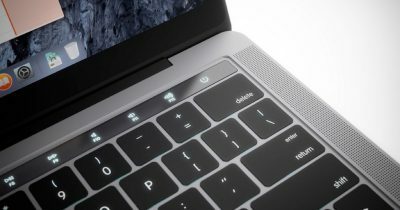 The MacBook Air hasn’t been updated since March, 2015. 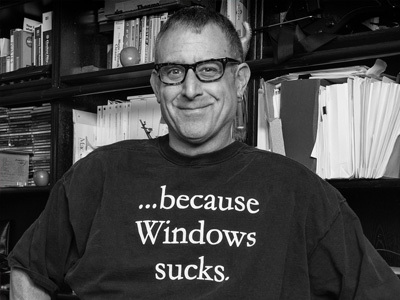 The Mac Pro, MacBook Pro and Mac Mini are very long of tooth. The latest iMac is coming up on a year old, and only the MacBook looks fresh. Soon, there may be much blood in the water. Check out the FresheTech Splash Tunes Bluetooth Shower Speaker. The name tells you what it is, but if you look at the image you’ll see a suction cup you can use to stick it to a mirror or even the wall in your shower. It has a nine-hour battery life, and you recharge via an included microUSB cable. You can get it through our deal for $19.99. 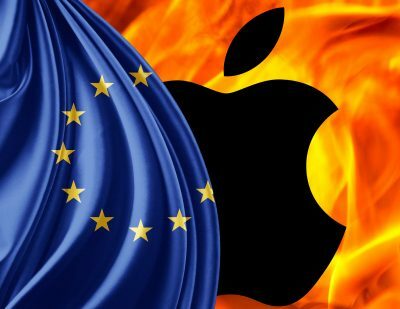 It looks like the European Commission (EC) will rule against Apple and Ireland’s tax arrangement. If the European Union (EU) bullies Ireland (via the EC or other proxy) and basically rules that Ireland doesn’t have the sovereign right to set its own tax rates, there is some chance it could be a wedge issue that pushes Ireland to decide to leave the European Union. 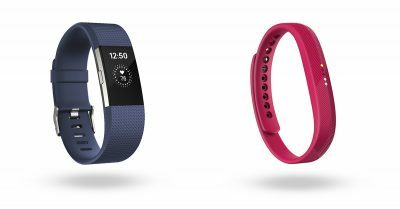 Fitbit is aiming to draw in potential Apple Watch buyers with its just announced Charge 2 and Flex 2 fitness trackers. Now Fitbit users can track their cardio fitness level, link to their smartphone GPS, swap wrist bands, and more. 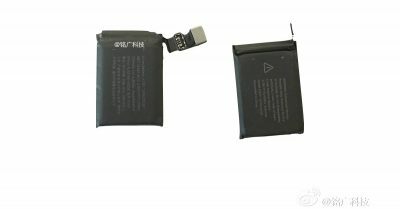 New photos show what looks like the battery for the Apple Watch 2, and it seems to support John Martellaro’s premise that the next model won’t be any thinner. 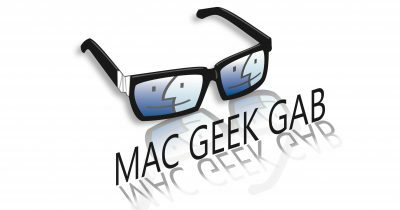 Today John and Bryan Chaffin join Jeff Gamet for a little gloating at Bryan’s expense because he’s been championing a thinner Apple Watch 2. They also look at Microsoft’s latest Surface Pro 4 ad and dive into why slamming the MacBook Air was a smart move. The Apple Watch 2 may pack a bigger battery, assuming a new photo is legit. If so, that could mean longer battery life for Apple’s second generation smartwatch, but it could be powering new features instead. Philips is adding a motion sensor to its Hue smart bulb product line that’ll turn on your lights when you walk into a room. 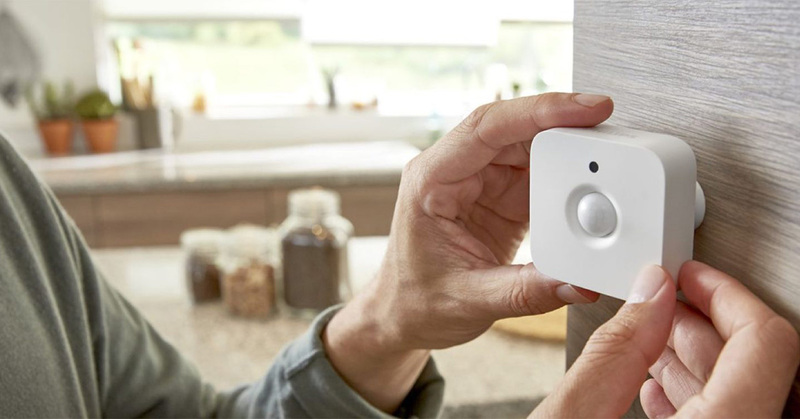 The Hue Motion Sensor runs on two AAA batteries so you can place it anywhere that works for you, can pair with specific light control scenes for day and night, has adjustable sensitivity, and is smart enough to leave the lights off when it’s still light out. The Hue Motion Sensor will be available in October for US$39.95. It’s time for a Deep Dive! This time, Backups. 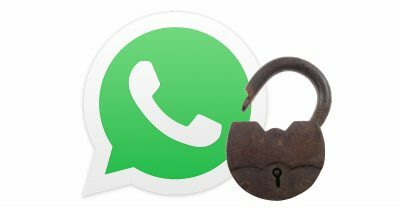 Local backups, online backups, remote backups, paid backups, free backups. 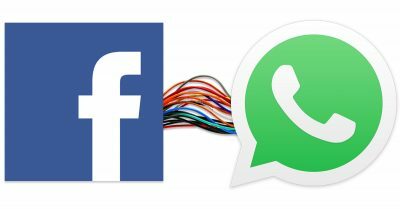 Just promise us one thing: no matter what you choose after listening to this episode, please make sure you’re backing up your data! Apple CEO Tim Cook has made a major pivot in managing the affairs of Apple. 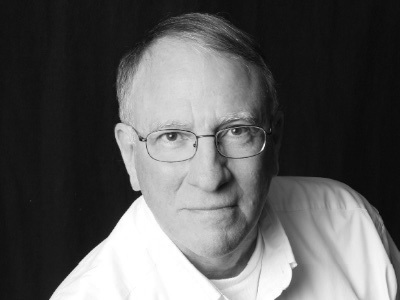 Bryan Chaffin believes Mr. Cook made a conscious decision to play an active role in shaping the Apple narrative. 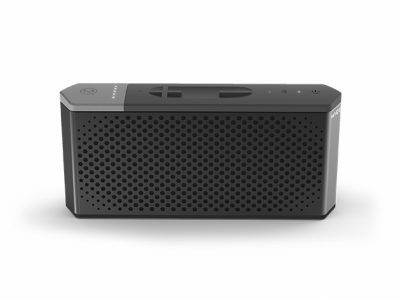 Check out the Soundjump Bluetooth Speaker , a portable speaker that can serve double duty as a portable battery for your mobile devices. As a speaker, this device has dual custom 45mm drivers and a machined aluminum body. Its rechargeable battery has a capacity of 6,000mAh, plus you can pull it out and use it to recharge your mobile devices. You can get the Soundjump Bluetooth Speaker for $104.99 through our deal. 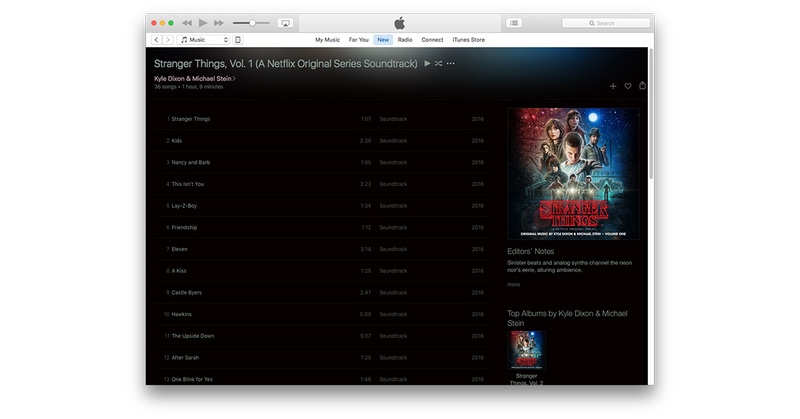 Now that we’ve all had enough time to watch all of Stranger Things on Netflix it’s safe to check out the soundtrack on Apple Music without worrying about spoilers. Stranger Things Volume 1 includes is loaded the show’s decidedly 80s synth tracks from Kyle Dixon and Michael Stein like the show’s theme, Eleven’s theme, and the creepy The Upside Down. The playlist has 36 tracks, and there’s a volume 2 for when you’re ready for even more Stranger Things music. And if you haven’t seen the series yet, clear your schedule now and start watching.